“A shoot will come up from the stump of Jesse; from his roots a Branch will bear fruit. The Spirit of the Lord will rest on him—the Spirit of wisdom and of understanding, the Spirit of counsel and of might, the Spirit of the knowledge and fear of the Lord—and he will delight in the fear of the Lord. “He will not judge by what he sees with his eyes, or decide by what he hears with his ears; but with righteousness he will judge the needy, with justice he will give decisions for the poor of the earth. He will strike the earth with the rod of his mouth; with the breath of his lips he will slay the wicked. Righteousness will be his belt and faithfulness the sash around his waist. “The wolf will live with the lamb, the leopard will lie down with the goat, the calf and the lion and the yearling together; and a little child will lead them. The cow will feed with the bear, their young will lie down together, and the lion will eat straw like the ox. The infant will play near the cobra’s den, and the young child will put its hand into the viper’s nest. They will neither harm nor destroy on all my holy mountain, for the earth will be filled with the knowledge of the Lord as the waters cover the sea. Know what my favorite part of these passages is? The absence of danger. The absence of fear. The absence of destruction. Just last night, after I had a minor parenting breakdown at Lydia’s basketball practice with Henry in tow (oh, Lord, basketball season…), I put the kids to bed and returned a phone call from a neighbor who warned me to lock the doors because there was someone driving through our field who was suicidal, and I felt the muscles in my chest tighten even more than they had earlier. A minor threat, really, but one nonetheless. I locked my doors. What did every heavenly body come saying? 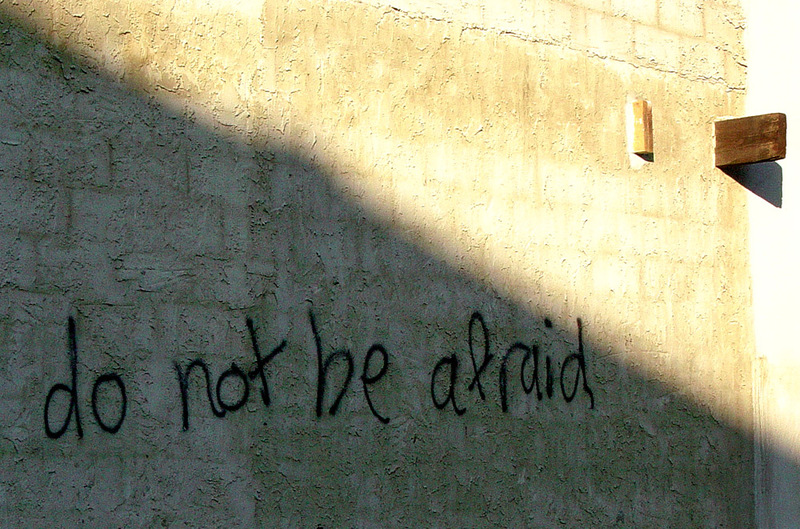 “Do not be afraid.” What did Christ come saying? “Do not be afraid.” The wolf will live with the lamb. The infant will play near the cobra’s den. Oh, to know that kind of peace, to rally around the Lamb and rest in that place always! Come, O come, Emmanuel. I need to stay late at work tonight, so the advent activity had to be non-labor intensive. We will play some Christmas music while we cook, and after dinner is over, my plan is to have ourselves a merry little Christmas dance party. I was thinking about the measure of sobriety and the contrasting portion of merriment in these posts and feeling a little false with both sentiments at once. But isn’t that the way of the world? How can we survive under the weight of reality without a little gaiety, a little joy and conviviality? And isn’t the season of advent not just about the waiting and longing for a Savior but also the rejoicing and celebration of freedom and grace that we already know because of Christ? The troubles might seem heavier some days and some seasons than others, but these frivolous moments might be just enough to lift the burden for a bit and let the light shine in, to give us a glimpse of the kingdom where infants play near the cobra’s den. So dance to Jingle Bell Rock we will.